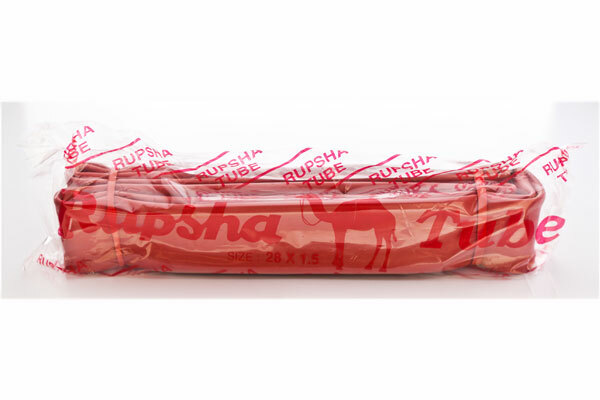 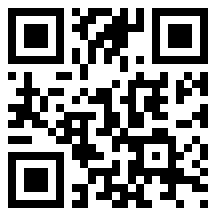 At Rupsha we care about our customers. 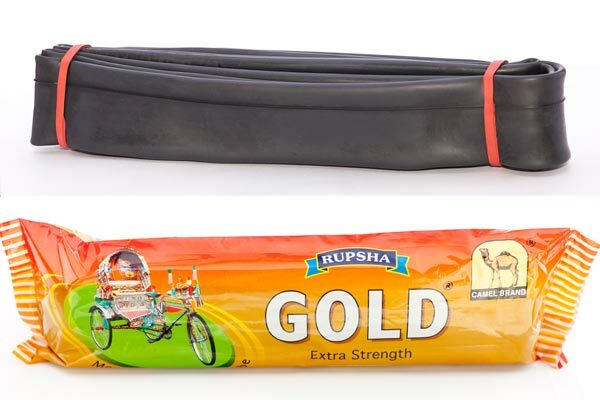 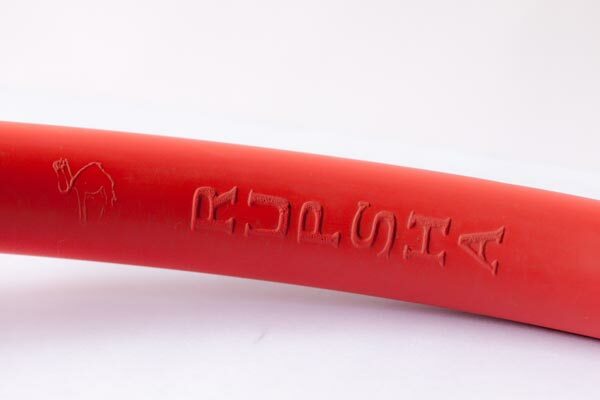 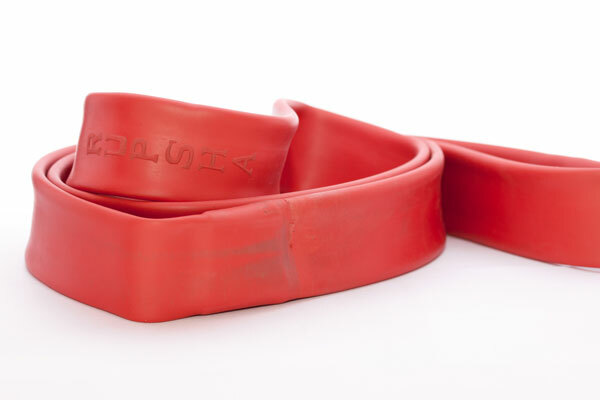 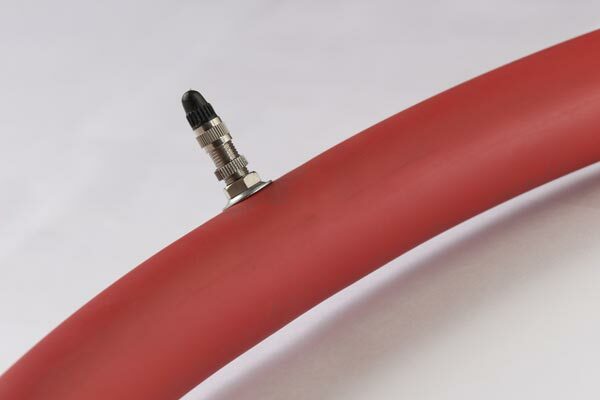 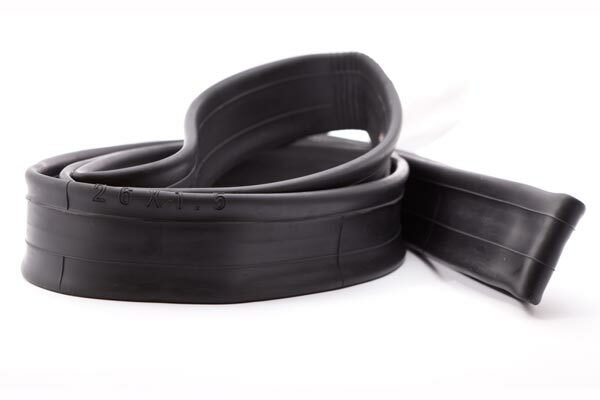 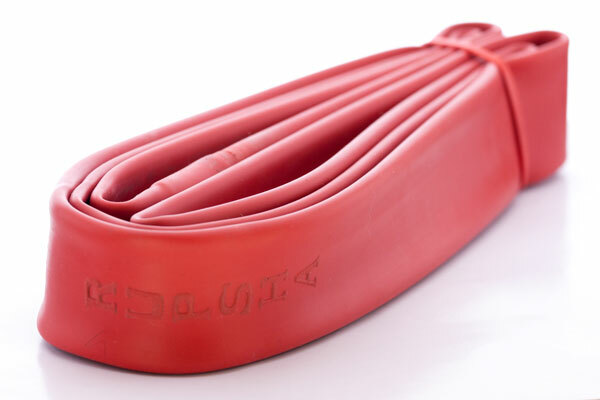 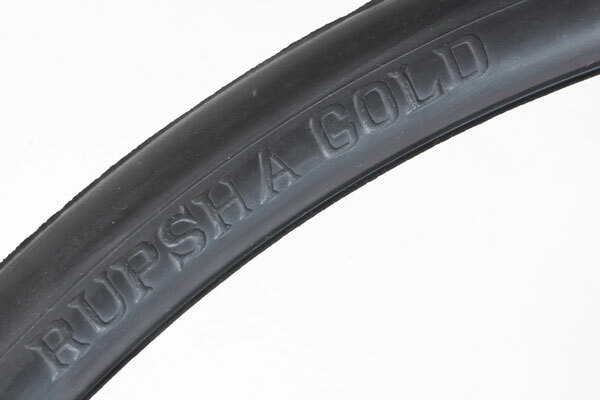 Over many years we have refined our bicycle tube manufacturing techniques to provide our customers with high quality hassle free bicycle tubes . 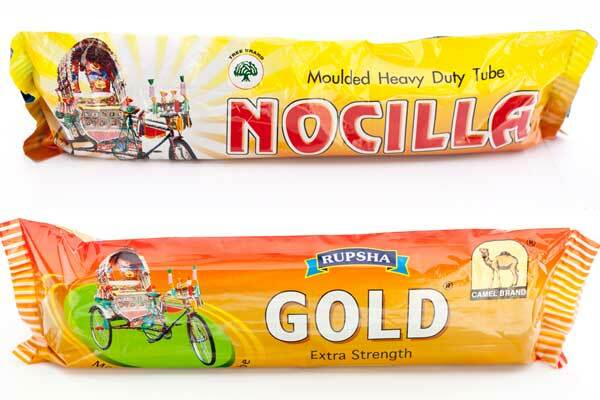 All our tubes are quality checked before they leave our factory to ensure quality in every pack. 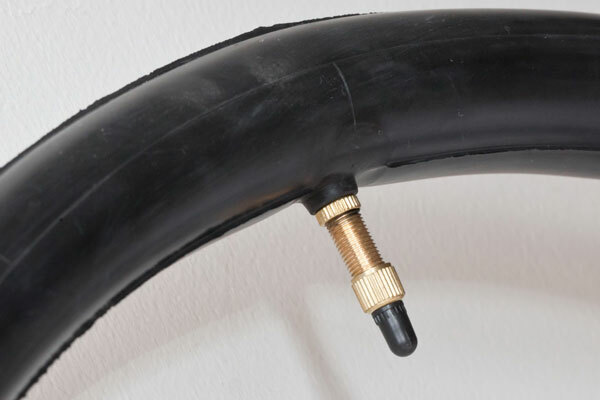 We manufacture a range of tubes for various types of bicycles, Mountain Bikes (MTB) and heavy duty three wheeler vehicles.